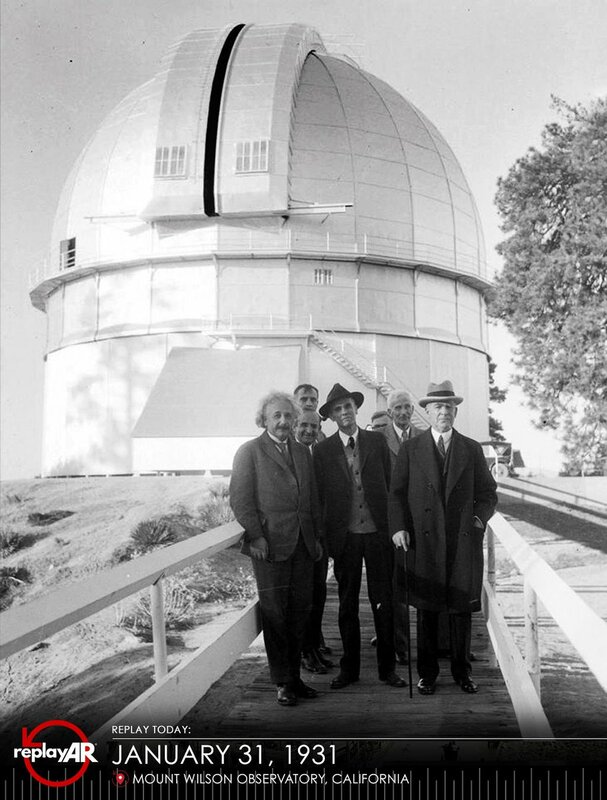 For the first half of the 20th Century, Mount Wilson was the most famous observatory in the world. The biggest telescopes were here, and their new designs were changing the way astronomy was done. Among the many discoveries made on the mountain, a few revolutionized our understanding of our place in the Universe. Here, for the first time, Harlow Shapley measured the size of the Milky Way Galaxy and located our position in it, far from the center. 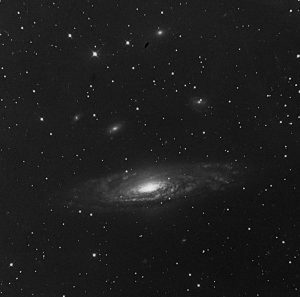 Then Edwin Hubble proved that the mysterious spiral nebulae, which astronomers had speculated about for decades, were in fact distant galaxies similar to our own. Then Hubble teamed up with Milton Humason and discovered that this immense Universe was expanding. Space itself was getting bigger. This finding, when run backwards in time, led straight to the Big Bang Theory. This is where modern cosmology began. In our long search for our origins, Mount Wilson holds a unique place in human history. Today, our original solar and nighttime telescopes, the world’s largest for two generations of astronomers, have been joined by the new CHARA array, which has the highest resolution of any optical or infrared system ever built, achieving unprecedented views of the stars. 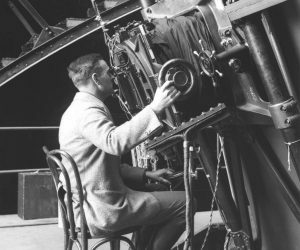 A publicity photo of astronomer Edwin Hubble guiding Mount Wilson’s 100-inch Telescope in 1924, shortly after he proved the existence of distant galaxies. Photo: Carnegie Observatories/ Huntington Library. Join Us for our First Star Party of the Year! Saturday, April 27 at 6:30 pm. A free event! Angeles Crest Highway is OPEN to Red Box Junction, the turnoff to Mount Wilson Observatory. (So the closure does not effect the Observatory.) Beyond that Angeles Crest Highway is closed due to a landslide which occurred during the winter. Crews are working to stabilize the hillside and should have it reopened in a few months. The grounds, museum, and the 100-inch Telescope viewing gallery are open every day of the year from 10:00 am to 5:00 pm, except when weather or other hazardous conditions warrant a temporary closing. The gates open earlier on weekends at 8:30 am. Our popular Weekend Public Tours have resumed! For visitors interested in observing with the big telescopes, we have three “Public Ticket Nights” scheduled in June. These are observing sessions designed for individual ticket holders, rather than the usual group rentals. 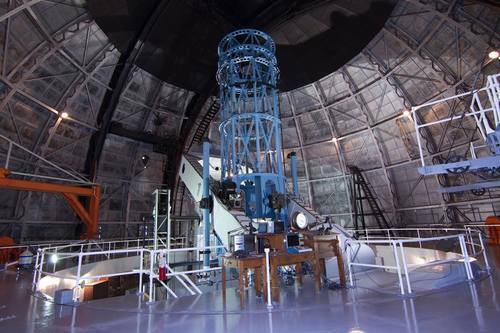 The date for the 60-inch Telescope is Friday, June 21 and for the 100-inch Telescope, Saturday, June 22. A special “Hyper” Public Ticket Night is scheduled for Saturday, June 29 when you can observe with both of these historic telescopes, switching halfway through the evening. For details and to reserve a spot please visit the Public Ticket Night page. Limited to ten visitors, these tours, lead by observatory telescope engineers, will take you into areas of the telescope domes and grounds normally off limits to the public. The dates are Saturday, May 11 and Sunday, June 9. For more information and tickets please go to the Engineering Tour page. Click on the Concerts page for more information and tickets. Click on the Talks and Telescopes page for more info and tickets. Take a Sat. or Sun. 11:30 am & 1:00 pm Public Guided tour. Have lunch at our Cosmic Café. Check out our calendar of Special Events. Enjoy a Sunday Concert in the Dome. 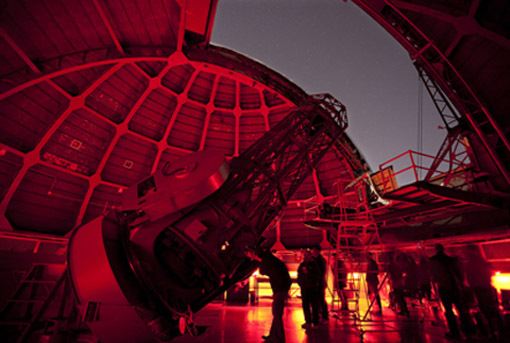 Learn about current research in astronomy at a Talk and Telescopes Night. View through 60-inch or 100-inch telescopes. Take a spherical panoramic tour. Interactive map and virtual tour of the Observatory’s facilities. 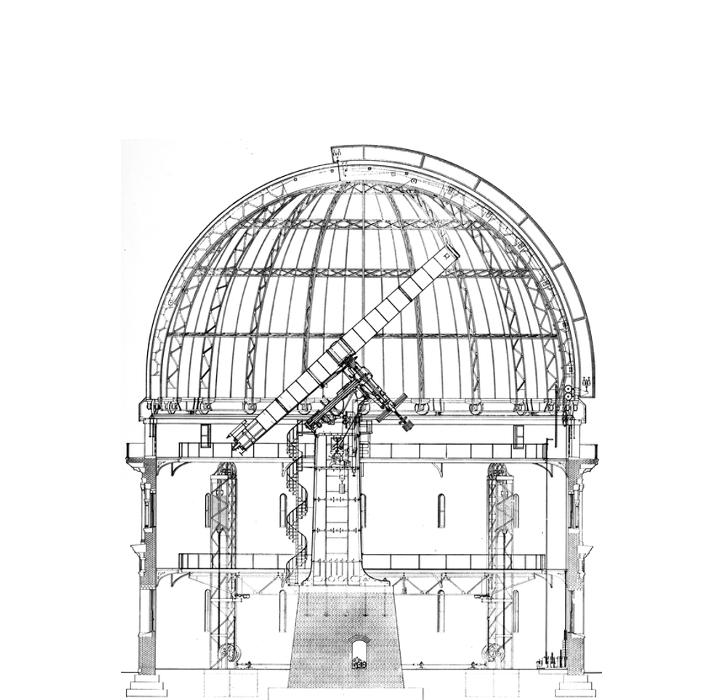 Learn about the Observatory’s history. Watch Huell Howser’s California’s Gold episode on Mount Wilson. Watch a 2012 oral history walking tour with Don Nicholson. Check out the CHARA Array website. Watch videos about CHARA’s cutting-edge technology. Look at the latest image of the Observatory from Tower cam. See today’s sunspot drawing from the 150-ft solar tower. Watch Above the Inversion Layer and experience a full revolution of the 100-inch Telescope dome. Become a Member of the Observatory! Help keep the Observatory operations going and preserve its famous telescopes for future generations, Donate! 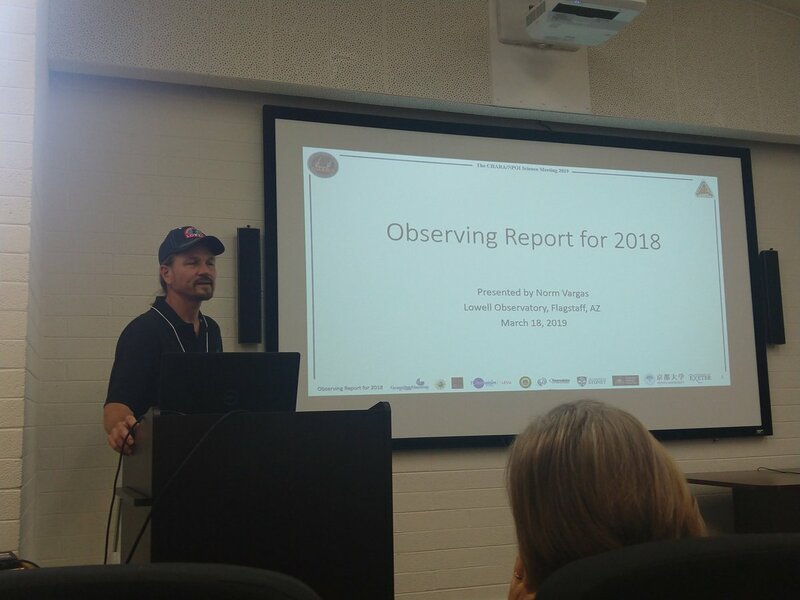 Join the people who keep the Observatory programs going, Volunteer. In the Fall, run the Third Annual Mount Wilson Observatory 5K, a fundraiser to add restrooms, benches, and scenic overlooks to the Observatory. The Observatory is launching a membership program for those who would like to join us with ongoing support. By doing so, you get a number of benefits and you help us renew this historic mountaintop, so that it may inspire well into the future. We aim to build a larger community to keep us moving forward with educational STEM programs, undergraduate research, public outreach, ongoing scientific research, and restoration of our 115-year-old observatory. Please consider becoming a member in 2019. Sign up for the individual membership, family membership, or a higher level named after one of our famous astronomers. Sign up is easy. Click here to go to our membership page. 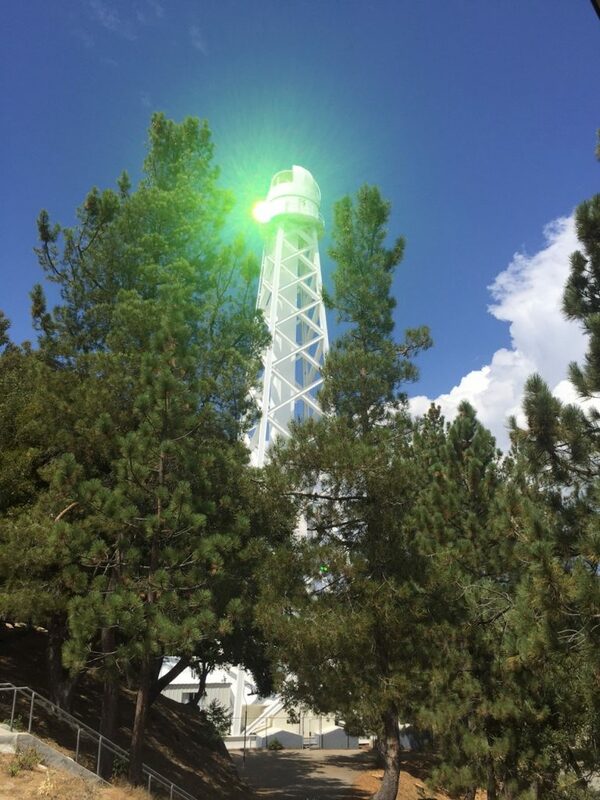 What’s that Strange Light on Top of Mount Wilson? Called Sunstar, it is an array of six prisms which take incoming sunlight and refract it, bending the light and spreading it into a spectrum–all the colors of the rainbow. It is mounted near the top of the Observatory’s 150-foot Solar Telescope Tower. With motion controls, it can be remotely directed to project the spectrum to a specific point in the Los Angeles basin. An observer below will see an intense point of light in a single wavelength, shining like a brilliant jewel from the ridgeline of Mount Wilson, 5800 feet above in the San Gabriel Mountains. The prisms can be moved to change the color of light an observer sees, or the observer can walk in one direction or another to change the color. In this case, the observer is actually walking across a giant spectrum some 250 yards long. While still very bright, at the great distances involved, it is perfectly safe to look at a single wavelength of sunlight. For more information and a schedule, go to our Sunstar page. 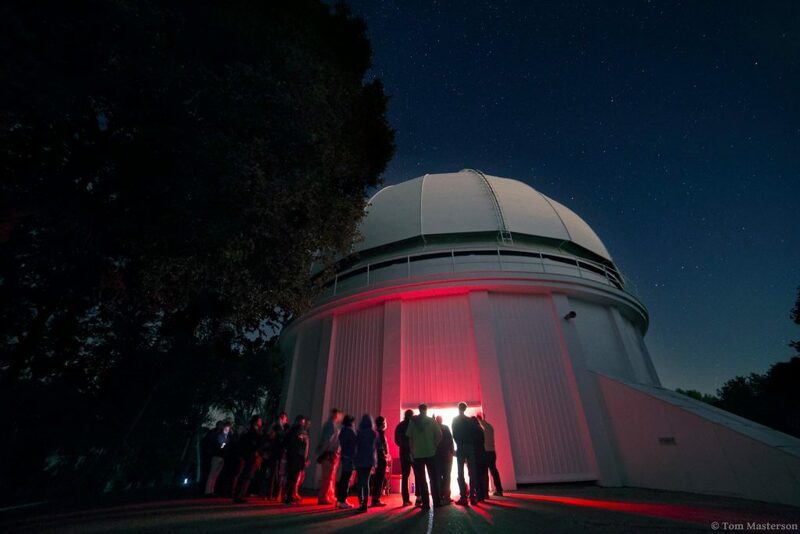 Subscribe to Mount Wilson Observatory News for updates on 2018 concerts, lectures, public telescope nights, and other events. Click here. 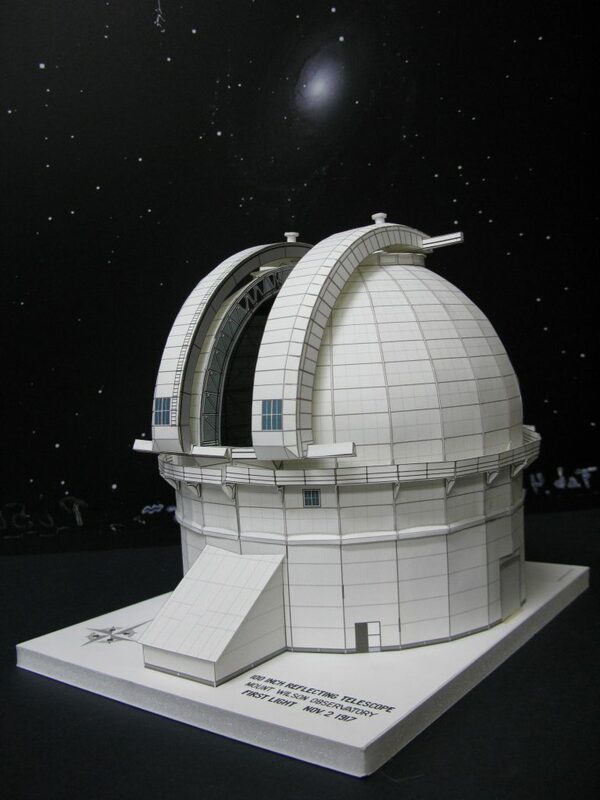 The centennial, paper architectural model of the 100-inch Telescope is now available to download for a small donation to Mount Wilson Observatory. Click here to go to the model page. 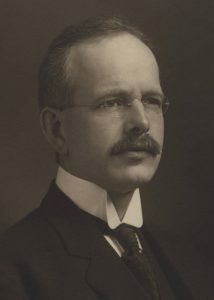 The Observatory’s founder, George Ellery Hale, built four telescopes, each one in succession becoming the largest in the world. Here they are shown to the same scale. 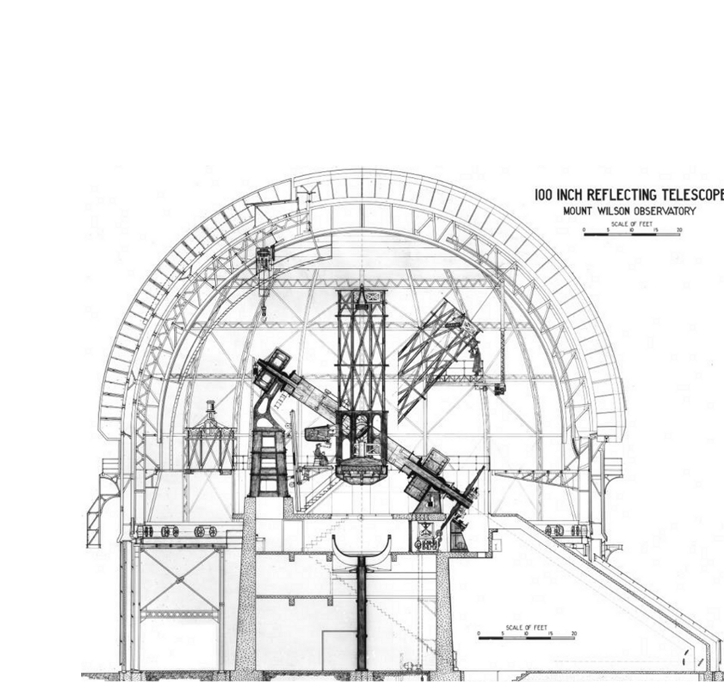 His first was the 40-inch refractor at Yerkes (in Wisconsin) on the left, but then he began building the more revolutionary–and more compact–reflector telescopes, using a large mirror instead of a lens. His next two are on Mount Wilson, the 60-inch and the 100-inch. (While not quite as grand as his last, these two had the light-gathering power for astronomers to discover our place in the expanding Universe.) 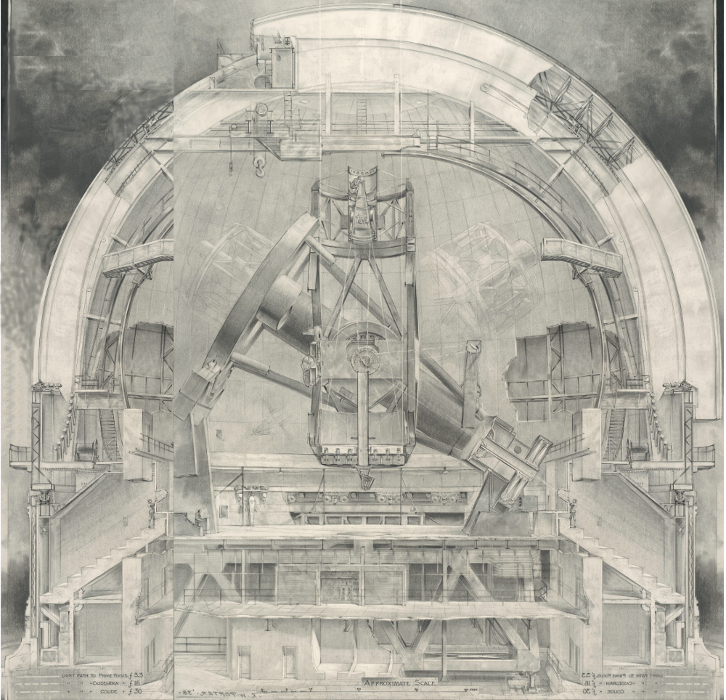 His fourth, the 200-inch Hale Telescope at Palomar, is represented on the right by one of Russell Porter’s famous cutaway drawings. 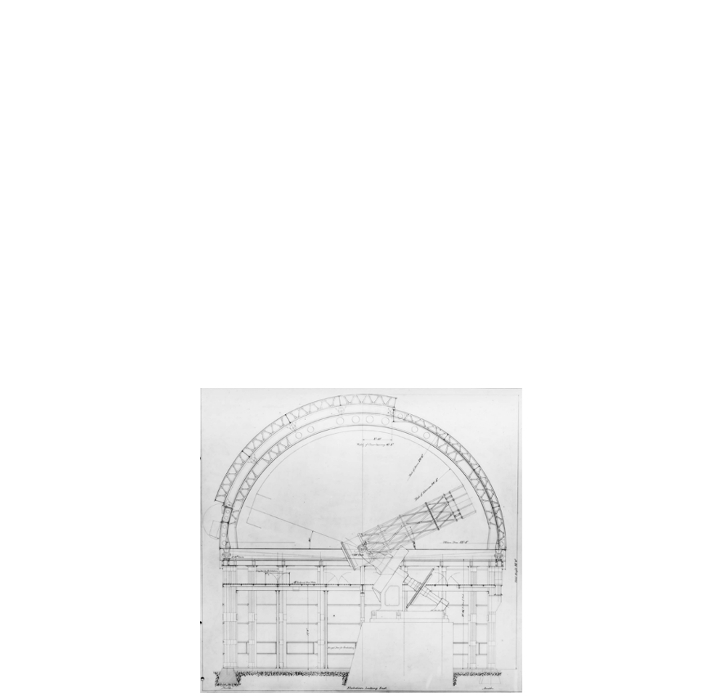 This image has been reversed and extended on the left side for a better comparison of the relative sizes of the full domes. Hale’s telescopes were the biggest from 1897, when Yerkes opened, to 1993, when the Keck telescope in Hawaii was completed–a span of 96 years. To see these drawings enlarged, click here. Drawing credits: University of Chicago/Yerkes Observatory, Carnegie Observatories, Palomar Observatory/Caltech. 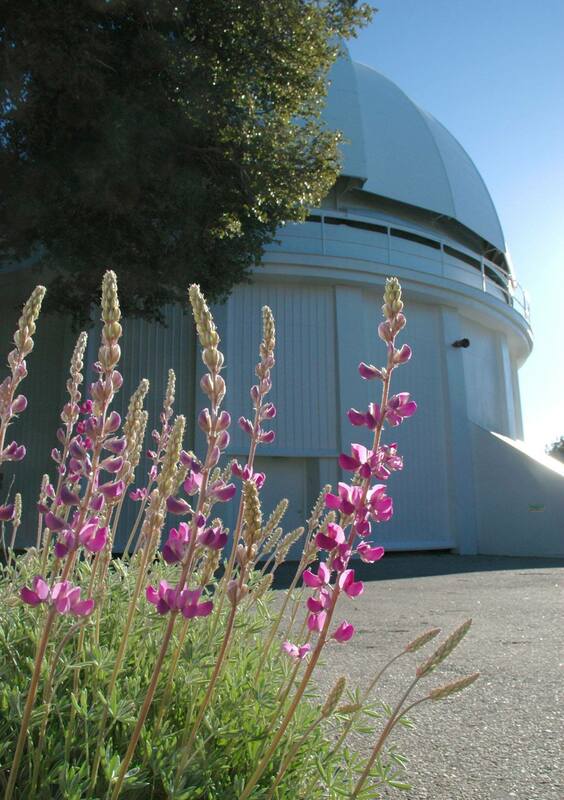 Mount Wilson Observatory has a wish list of items and services that would really help us in maintaining and improving our facilities. Check out the list by clicking here. It’s a great way to help in lieu of money. Such “in-kind” donations to the Observatory are also tax-deductible! We are a 501 (c) (3) nonprofit. We receive no regular funding from government or institutions, so all donations that lower our expenses are greatly appreciated! To view our Facebook feed, please click here. #Astronomy fans: Check out this beautiful set of @MtWilsonObs lantern slides from @LindaHall_org's History of Science Collection! All photography provided by respective owners.